At Optimum Moving, we are the moving experts you can count on for all your residential moving and commercial moving needs in Jersey City. From the planning phase to the actual moving phase, our crew will be at your side at every step of the way to ensure a successful and smooth move. With Optimum Moving by your side, you can confidently say goodbye to all the stress and hassles that are usually associated with moving. Jersey City has one of the largest populations in the state of New Jersey and has a total area of more than 21 square miles. Jersey City is also home to some of the earliest European settlements in North America and action-packed nightlife. With a fast-expanding skyline, it is no wonder the city’s mix of schools, office buildings, condominiums, residential rental towers, etc., are expanding. 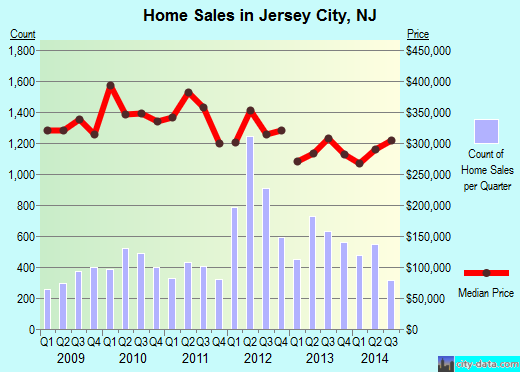 In Jersey City, the median price of the houses in this city is approximately $308,300. In addition, a majority of properties that are chosen by residents usually feature two and three bedrooms. Results from recent surveys show that nearly 60% of the city’s 257,342 residents stay in the same house for five years on average. Renters here also stay in the same property for up to two years on average while property owners living in condos and houses live in the same place for 12 years or more. Jersey City ZIP Code: 07087, 07302, 07304, 07305, 07306, and more. At Optimum Moving, we are fully aware that every client has their own unique moving needs. That’s why you can always schedule an appointment with our moving consultants to discuss your preferences and needs. Is yours an office moving project and cabinets of sensitive documents need to be moved? Is yours a residential moving project and a large size piano need to be moved? We have got your back. If you have old furniture that doesn’t need to be moved, we can facilitate furniture disposal too. Try our moving services today and leave the packing and moving to us! Want to learn more about a Jersey City Move?